#MakeupMonday – AJ Crimson Beauty | Makeup to Go! On May 22 I was able to attend a demonstration of the AJ Crimson Beauty line. 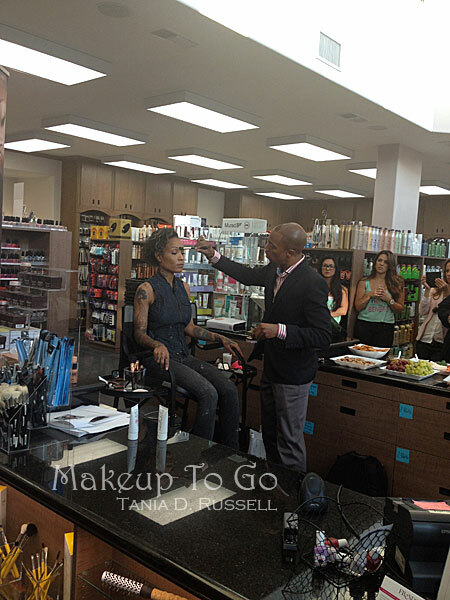 The event was hosted by Frends Beauty Supply (who I recently discussed in a previous post) complete with champagne and nibbles* and the demonstration was performed by AJ Crimson himself. If you are not familiar with AJ Crimson’s name, you likely know his work. Having cut his teeth largely with musical entertainers, AJ Crimson has painted the lovely faces of Missy Elliot, Estelle, Fergie, Brandy and many others. Behind the “industry scenes” he is also the CEO of BLACKBOARDGROUP Management and he is a well-regarded beauty and lifestyle expert. This is an oil and wax based formulation that is water resistant, gives sheer to full coverage and is described as being “HD Approved” (So as with any pro foundation, the onus is on the artist to do a clean application. Applied properly it can look great in any photographic setting). This product is currently available in 8 shades and he said that more shades are being added in the very near future. The texture of the foundation was creamy without being overly oily and once set it feels smooth and velvety on the skin. Due to the formulation, there is some natural sheen once applied, so if a more matte finish is desired, you can simply powder it as needed. 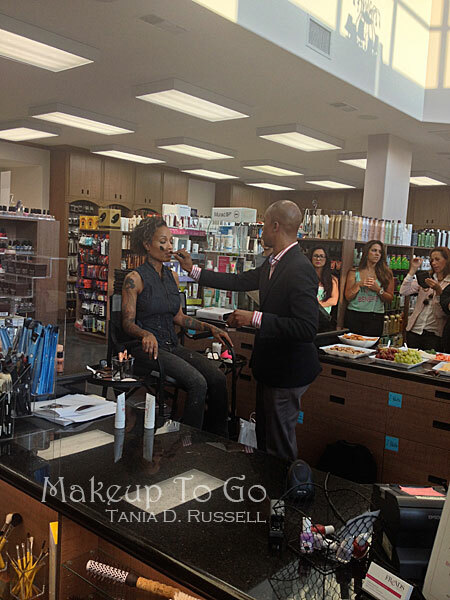 Interestingly, AJ applied the foundations using a natural hair brush that might typically be used for Blush. This allowed him to apply his product in sheer veils, building up to the desired amount of coverage instead of one, thick, cakey layer. He actually finished quite opaque – he even demonstrated using it for tattoo coverage – but it still looks like flawless skin and not a bizarre mask of product. This product was created with the intention of professional use, although a consumer who wanted fuller coverage could also wear this foundation comfortably. Even after the finished application, the model said the foundation felt pretty much weightless. Now here’s the unfortunate thing: Remember when I said my friend Renee bought the foundation mini palette at the Makeup Show LA last year and I did not? Yeah, well, that item is no longer available. 🙁 Turns out it was only a limited edition item. The packaging is the one ding I would say about this product from a professional kit stand point (although clearly, you could just de-pot it into a Vueset or the like). AJ informed us that a new click-stack packaging was coming in the near future to address this concern. If I understood him correctly, it sounds like it’s going to be similar to the mini-palettes Yaby introduced last year, which I wrote about in last year’s PHAMExpo wrap-up. 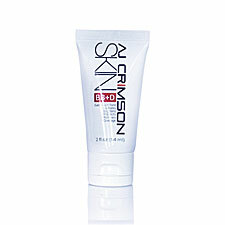 For the consumer market, AJ Crimson Beauty offers the BB+D Cream, the name being a cheeky take on the whole “alphabet products” craze. Basically “+D” is that this cream gives fuller coverage than the average BB cream (so really, it’s a CC cream, but who can keep up). One other significant change from most BB creams is that he opted to leave out SPF. The SPF is left out so that on consumers there wouldn’t be that white cast that SPFs can so often give off, and also so that if an artist did want to use this for photography – either alone or as a base for the Dual Skin Creme foundation – it would work well and not give a TD Reaction. Since this is intended as a product for the consumer market, I don’t know about leaving out the SPF. I am an avid BB cream user, and like most of us I’m lazy. I want one thing that is going to get everything done at once, easy peasy. So we shall see how that plays out in the market. Otherwise, this formulation is full of “good for you” skin ingredients such as sodium hyaluronate, vitamins A, C, and E, jojoba oil, almond oil, shea butter, etc. Super oily skins may find the oil content to be a bit much, but my skin – which is oily – liked the way it felt and I did not experience any excessive breakdown due to oiliness. As we all know, however, I am a huge user of face oils to begin with, so take that as you will. 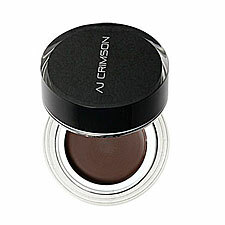 This product is currently available in 11 shades that should suit everyone from the very fair to the very deep. 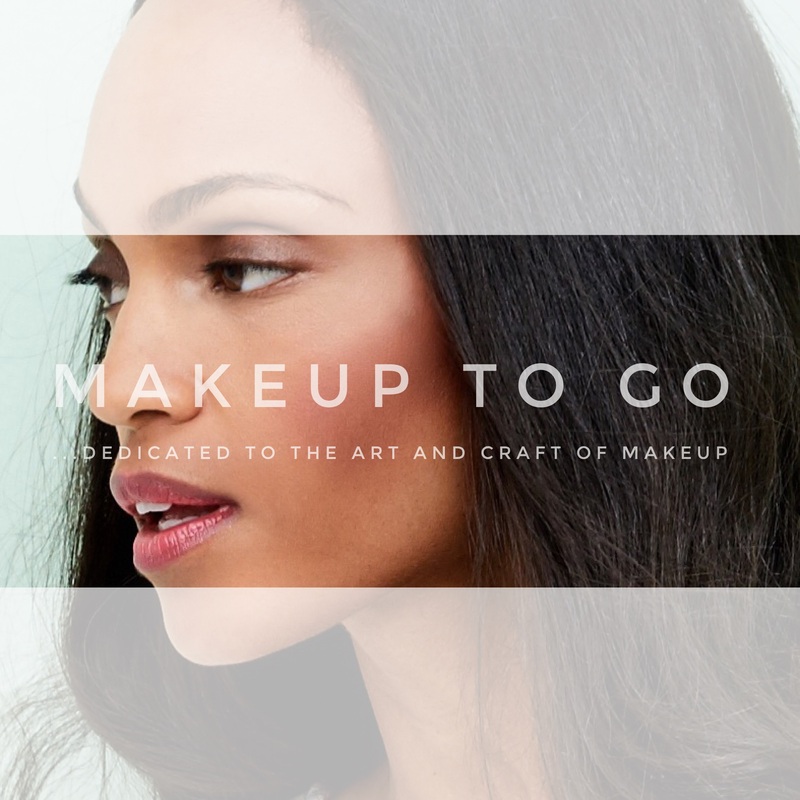 I will add that – while I did not personally experience this – I have been told by a fellow makeup artist that she has experienced significant Oxidation with this product. Oxidation is when a product reacts with the skin’s PH and changes colors, oftentimes becoming too dark or too orange. This usually occurs in products with good ole Oxides in the formulation (Titanium dioxide, Iron oxides, and Zinc oxides). You remember we spoke about those recently in the Powder Malfunction article. Needless to say this is something to be concerned about and as I use the product more on various talent with various skin tones and skin types, I will be keeping an eye on this. AJ mentioned several times that he is not a fan of powder cosmetics and he tries to avoid using them. 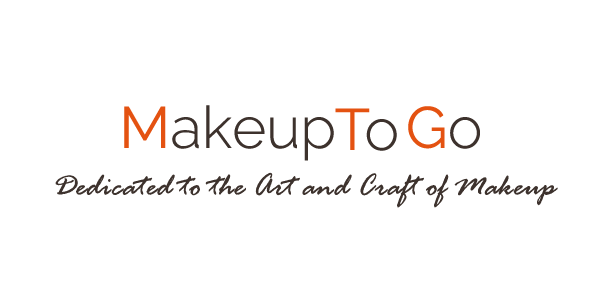 By “powder cosmetics” we’re talking eyeshadows, blushes, face powder, etc. Like most makeup artists, if AJ does use a face powder it is going to be a loose powder due to its superior setting and finishing properties. The Universal Finishing Powder is currently available in 3 colors, although we were informed that the Butternut/Warm Cocoa color is soon to be discontinued. The neutral is a colorless, oil absorbing powder good for general usage and the Bamboo is his version of a “Banana Yellow”-type powder. Bamboo is less matte than the Neutral, and it is good for setting with some skin tones and also very good for highlighting. 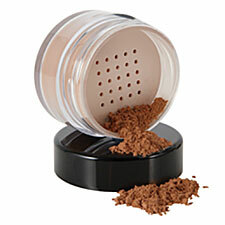 The powders are finely milled with a silky finish. They are very lightweight so they do not just sit on the skin creating unwanted additional texture. AND they Do Not change the color of the foundation work you’ve just applied. This is when I knew AJ was a man after my own heart and an artist of like-mind. Once I’ve done all this work to get the skin to where I want it, I hate thick, overly colored powders that change all the work I’ve done. GAH! So needless to say I liked the AJ Crimson Beauty powders very much. If by this point you are wondering how you can be down, have no fear, the AJ Crimson Beauty line is expanding its availability throughout the country. Frends Beauty is the exclusive stockist in California. If you are outside of California, check the website to see where it is available in your area. Also keep your eyes out; AJ Crimson is werkin it right now, conducting various workshops and demonstrations throughout the nation to introduce artists and consumers alike to his brand. You can also get AJ Crimson Beauty directly via their website – and don’t forget – he will be both a speaker and an exhibitor at the upcoming PHAMExpo. Lastly, let me finish by saying what a delightful person I found AJ Crimson himself to be. While he was definitely on point and about his business, he was not at all snooty or pretentious. He was very approachable, very generous with his knowledge and he respected his audience (most at that particular demo were working artists for Film and TV – and by working I mean one of the artists in attendance is Kerry Washington’s artist for “Scandal”). It was a pleasure to have an audience with an accomplished artist with such a positive attitude. These are the types of businesses I get excited to see grow and that I am proud to support. © 2014 – 2016, Tania. All rights reserved. Where can I find your make up in the Detroit MI. area?